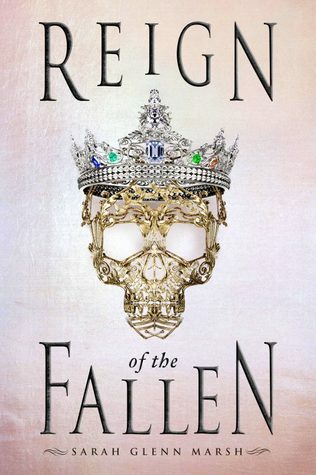 This week, I'm super excited for Reign of the Fallen by Sarah Glenn Marsh! 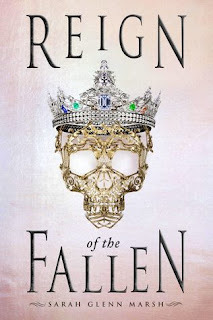 High fantasy is my happy place, and this looks like a good one! I've actually already preordered the book! Fun fact, if you preorder it, you can register your receipt to get some cool swag. I'm also excited for some more LGBTQ+ high fantasy. Oh I love a good high fantasy book. 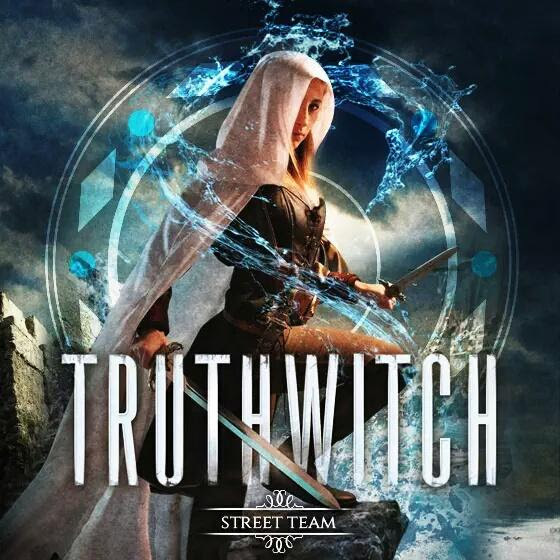 Love the look of the cover. Also pre-order swag is awesome!